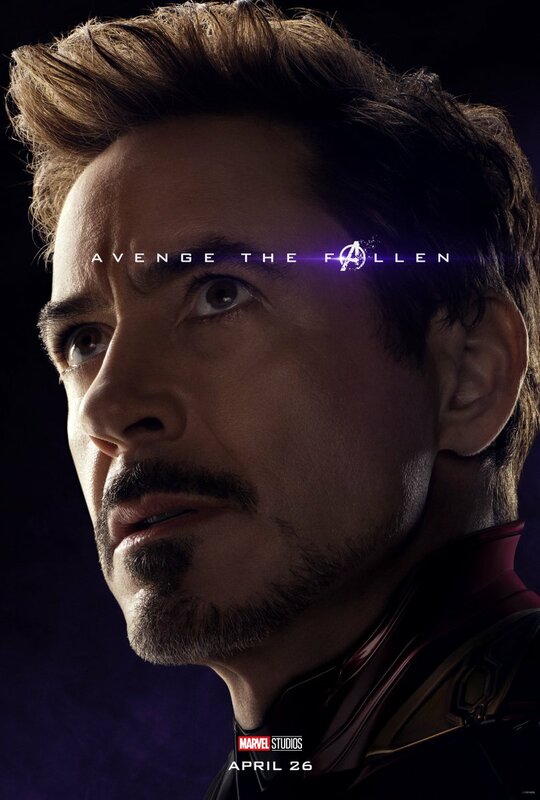 As of today, we have exactly one month left to wait until Avengers: Endgame finally hits theaters around the world. 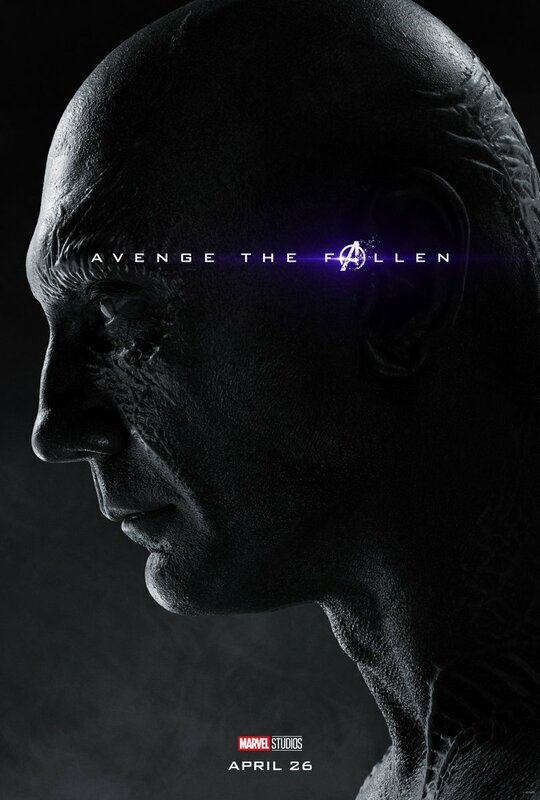 At this point, there’s no question whatsoever that it’s going to be the biggest movie of the year. 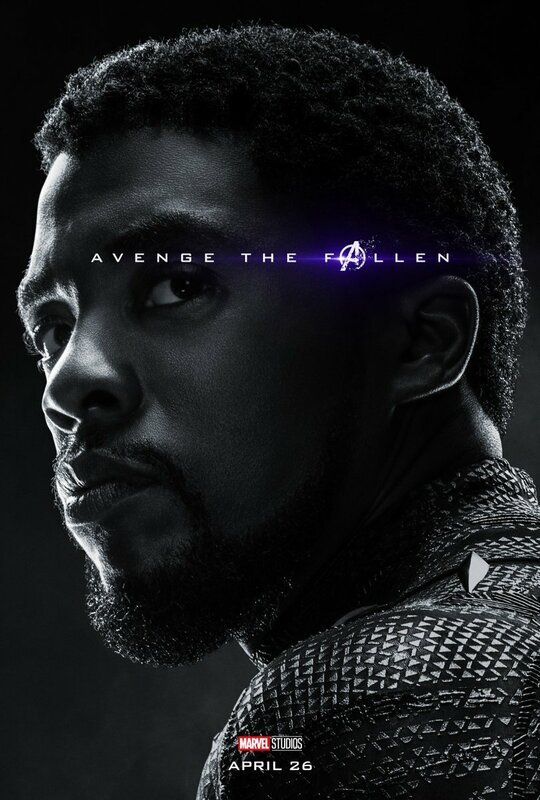 In fact, when the smoke clears and everything is said and done, it should end up being one of the top-5 highest grossing movies of all time. 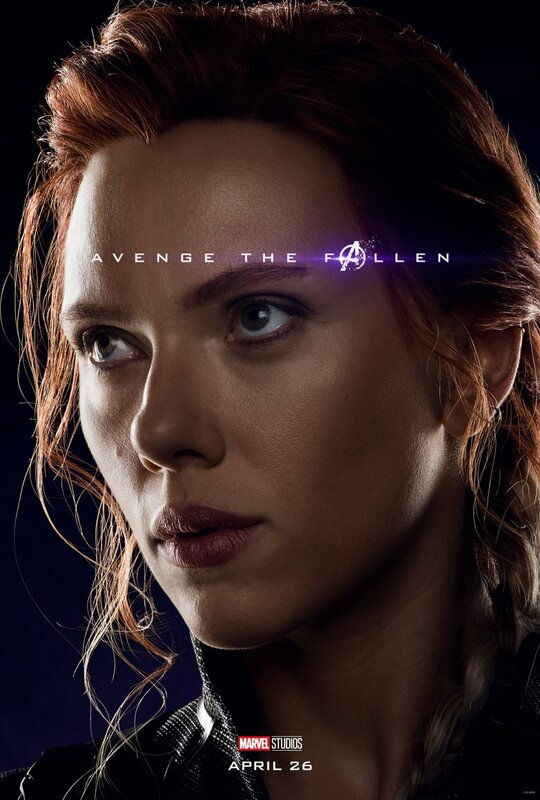 Avengers: Infinity War is currently #4 on the list with a global total of $2.05 billion, and it had what might be the best cliffhanger of all time. 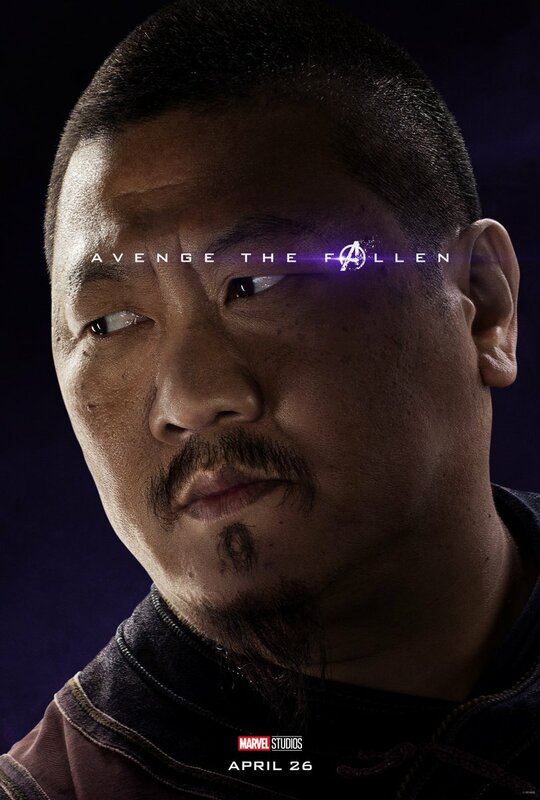 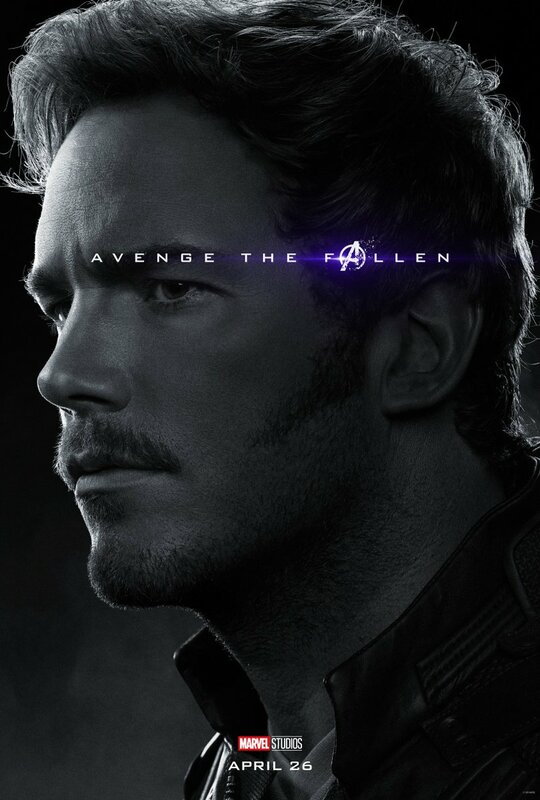 Everyone is dying to see how our favorite heroes will manage not only to defeat Thanos, but also to undo the snap and somehow resurrect the billions and billions of lives across the universe that were taken by the snap. 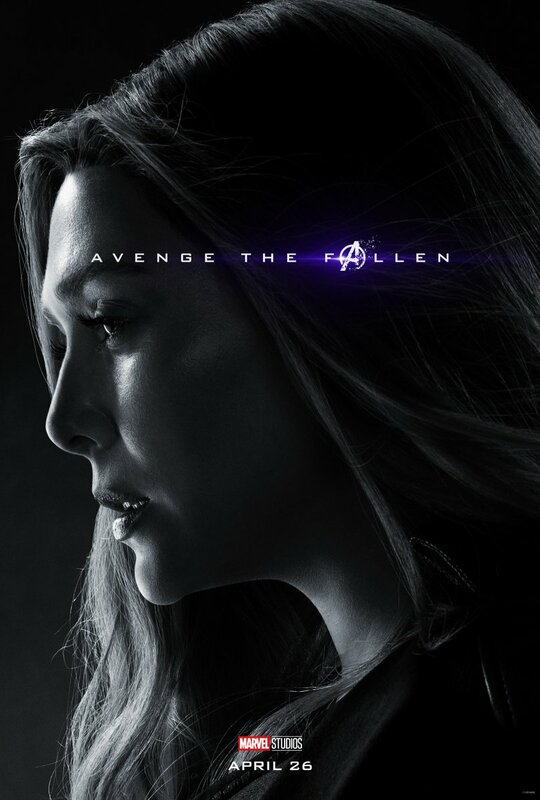 Avengers: Endgame is indeed the most hotly anticipated movie of the decade thanks to that heartbreaking ending in Infinity War, but we still have a month to go before we find out how the surviving heroes will come together and make things right. 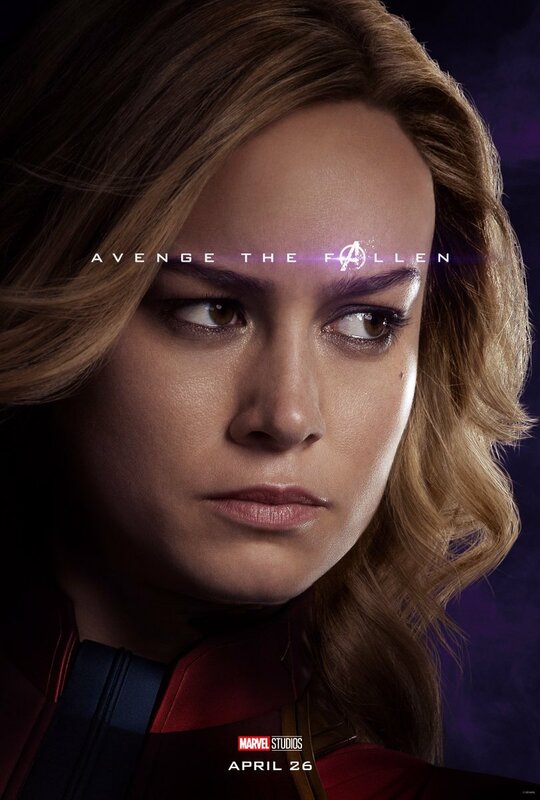 Well, that is unless that monster leak we covered yesterday pans out and the entire movie was just spoiled. 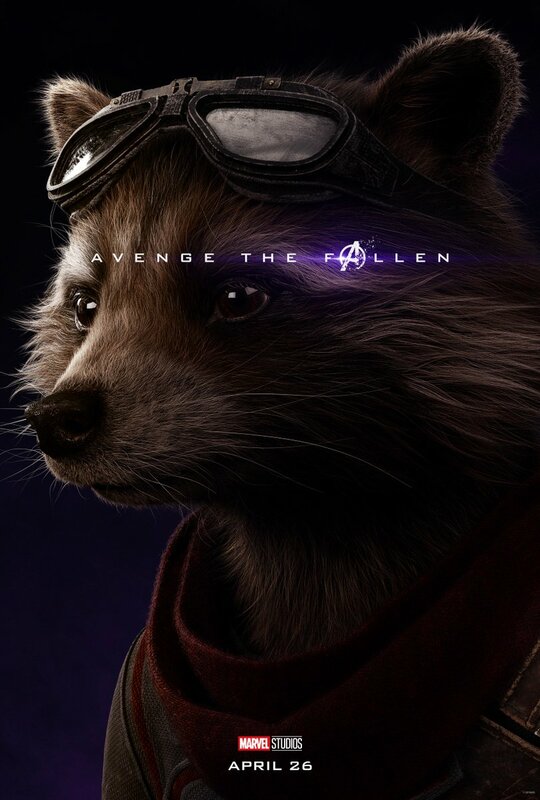 In the meantime, Marvel Studios will continue to tease Endgame periodically over the next few weeks, and it just celebrated the one month countdown by releasing a new series of character posters. 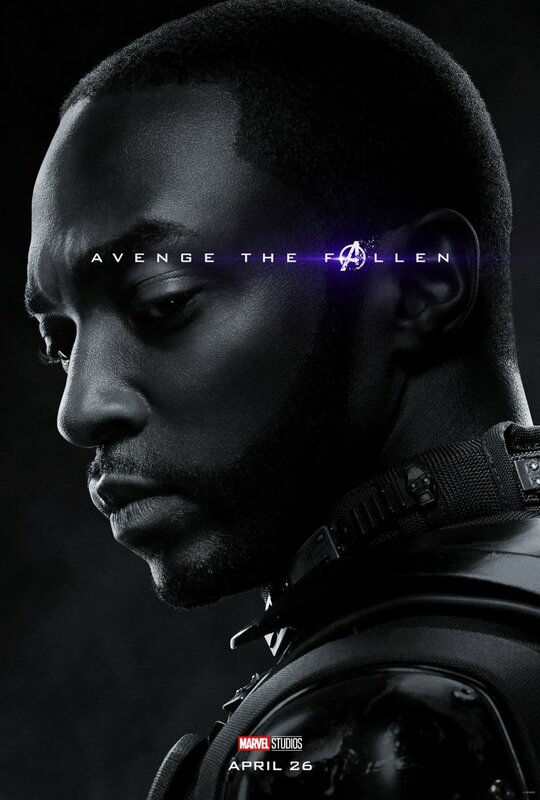 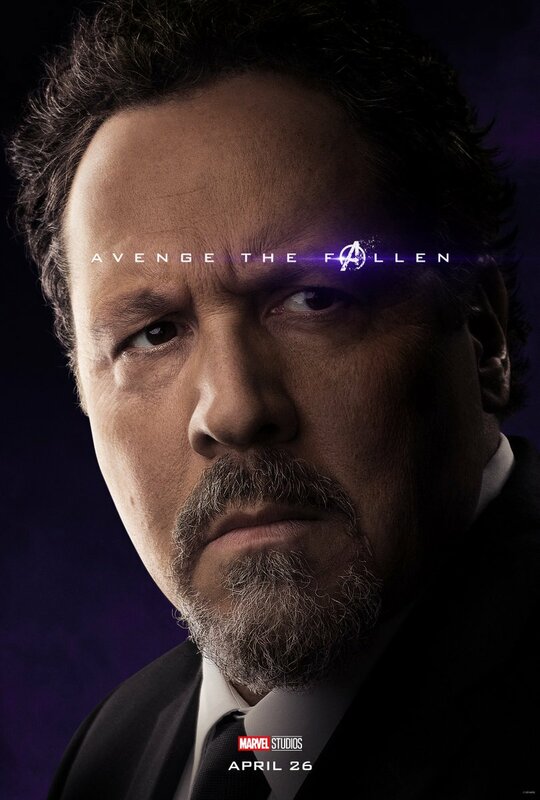 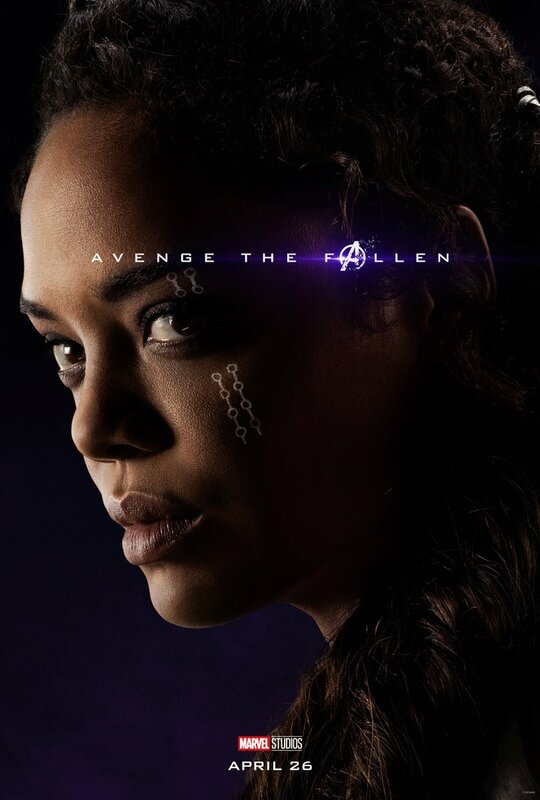 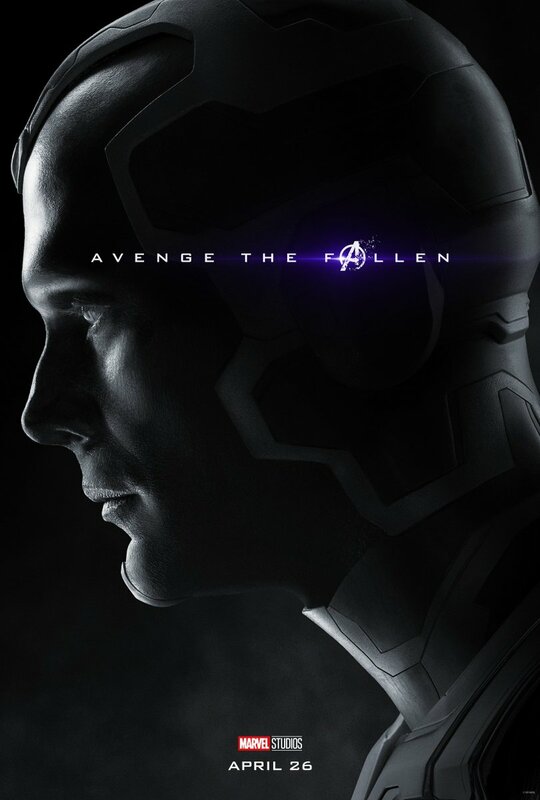 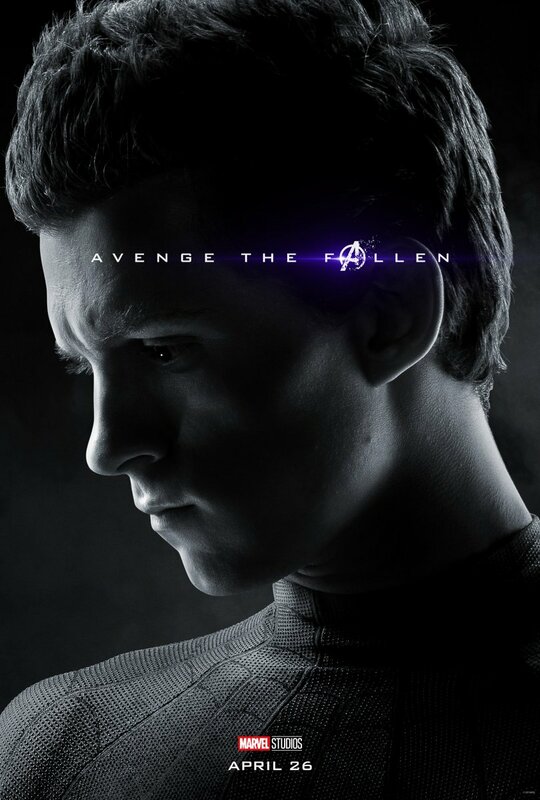 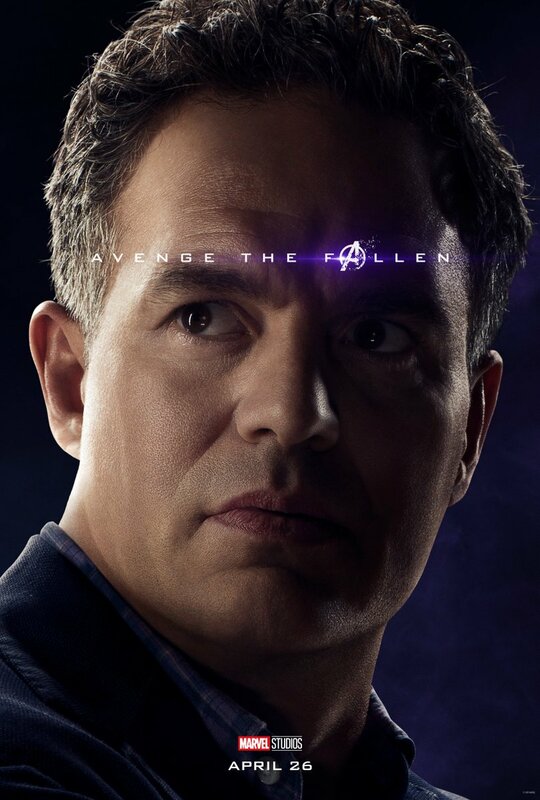 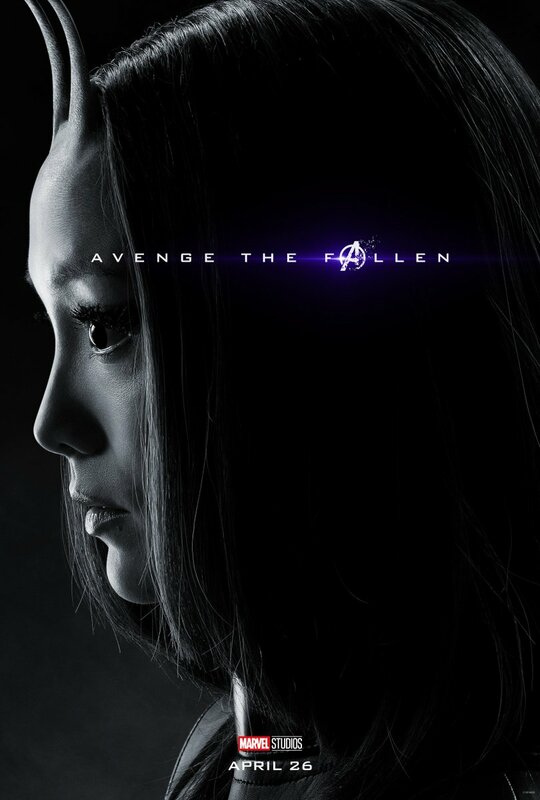 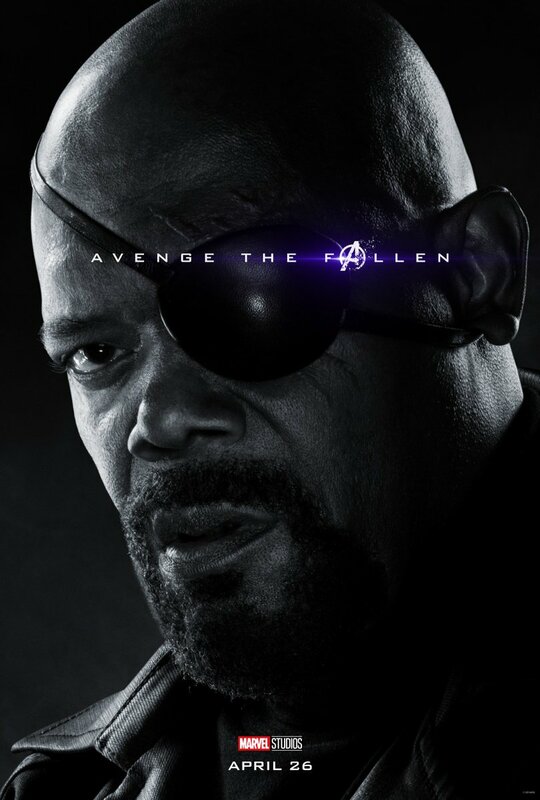 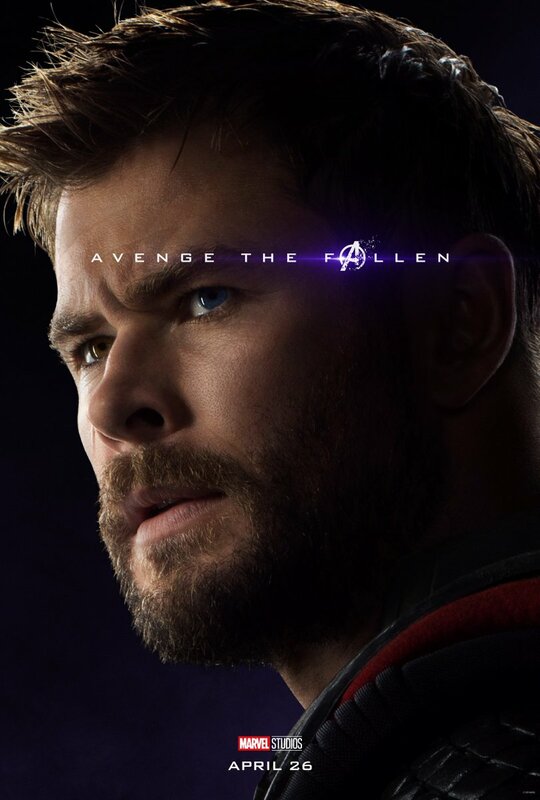 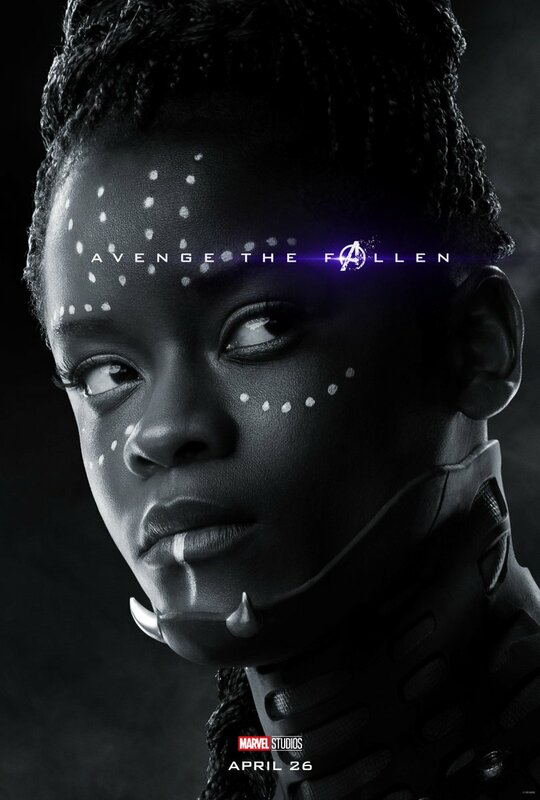 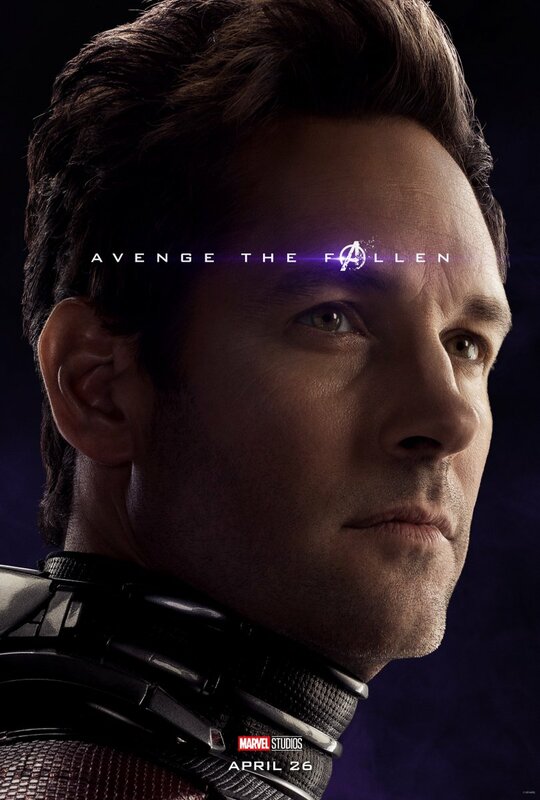 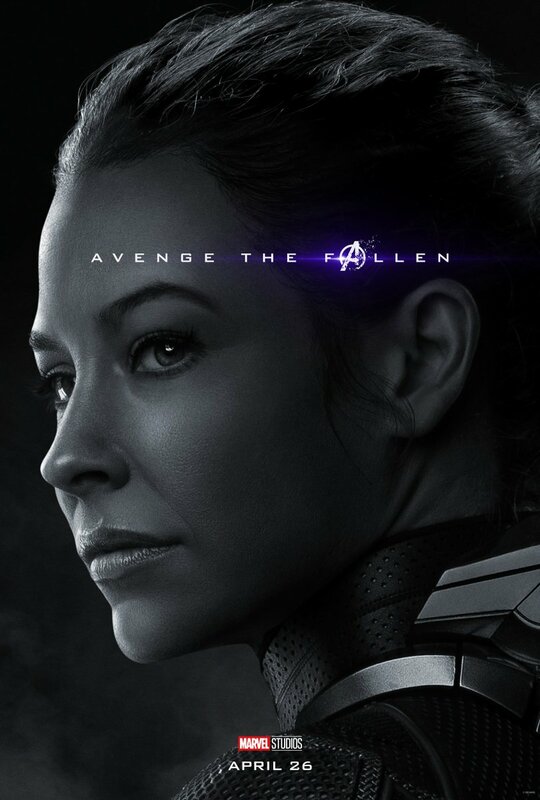 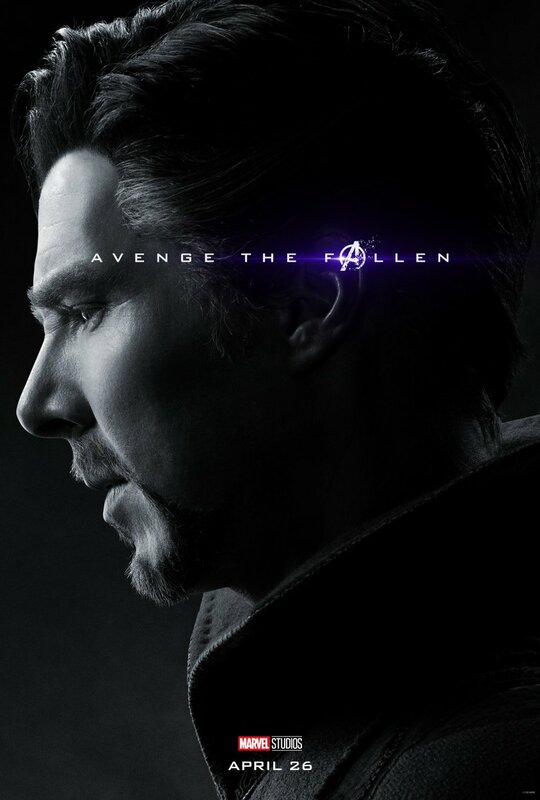 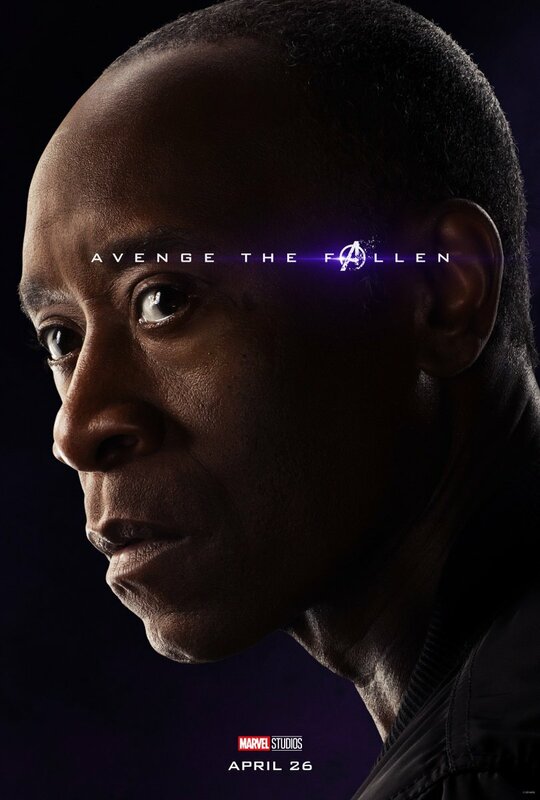 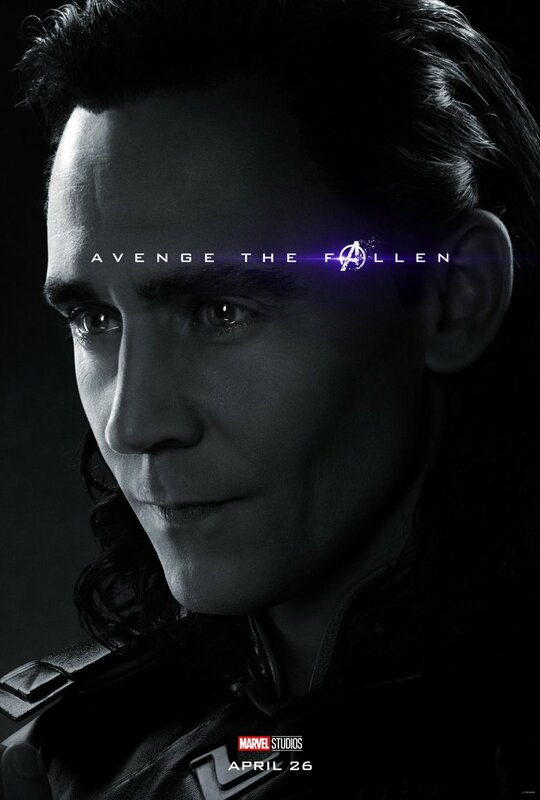 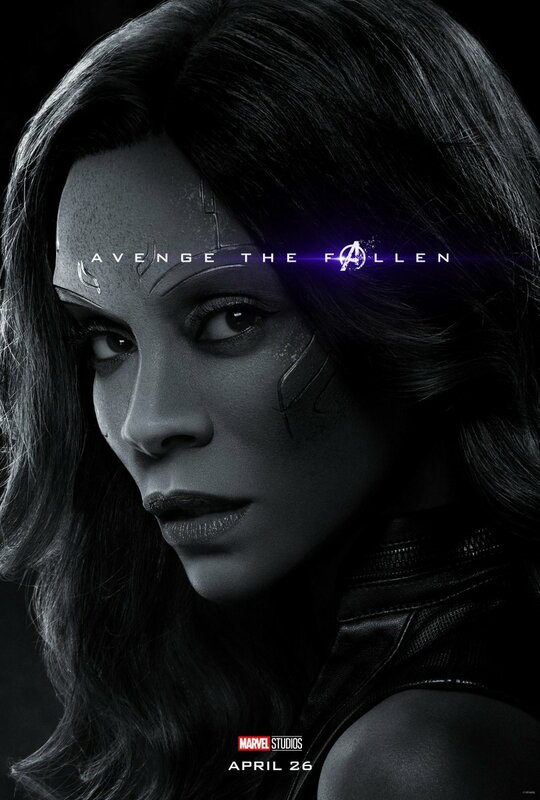 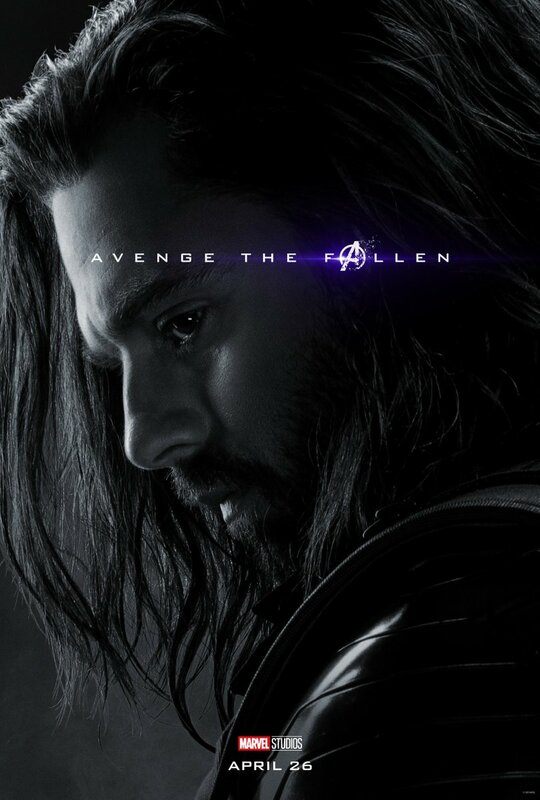 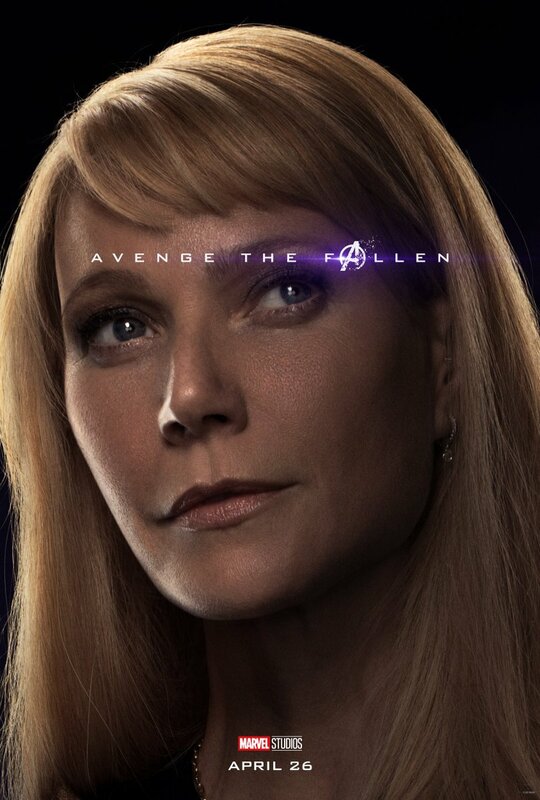 Under the title “Avenge The Fallen,” a whopping 32 different character posters will released by Marvel on Tuesday. 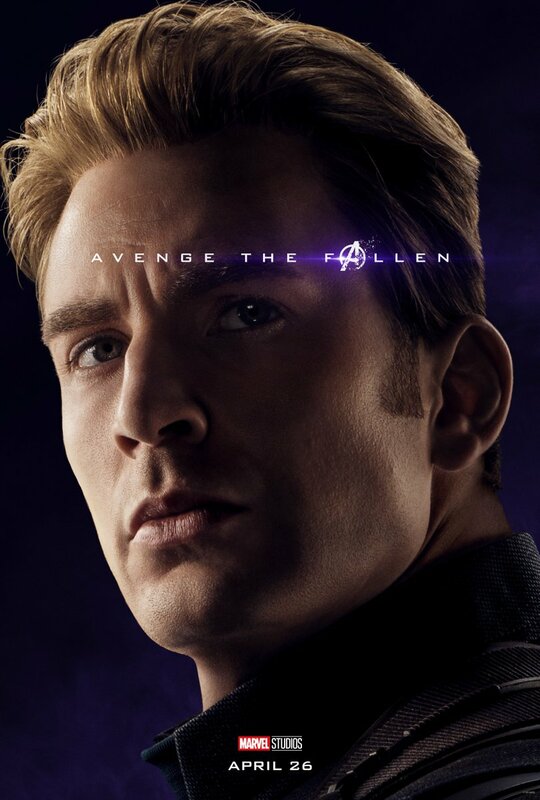 Don’t dig too deep for any spoilers since all of our favorite heroes are featured in the posters, both living and dead. 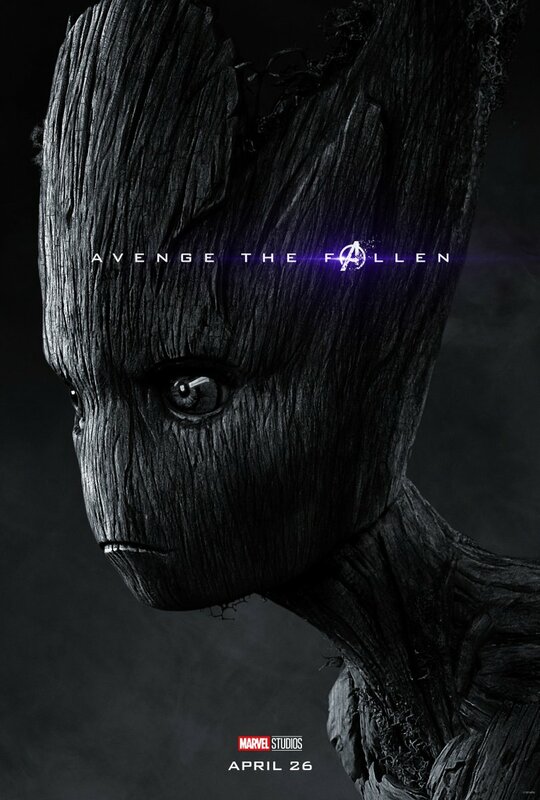 They’re still fun to flip through as we wait for the premiere of Avengers 4 though! 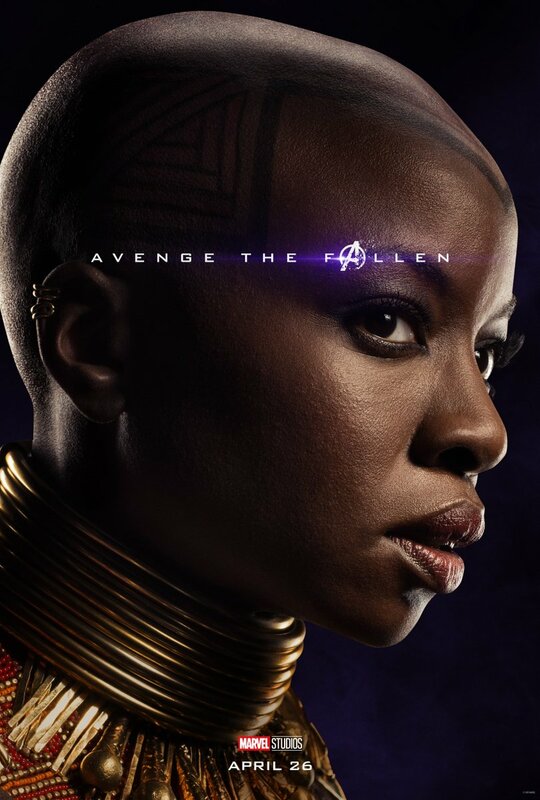 From Tony Stark, Pepper Potts, Happy, and Black Widow to Hawkeye, Vision, Captain America, Captain Marvel, Shuri, Groot, Dr. 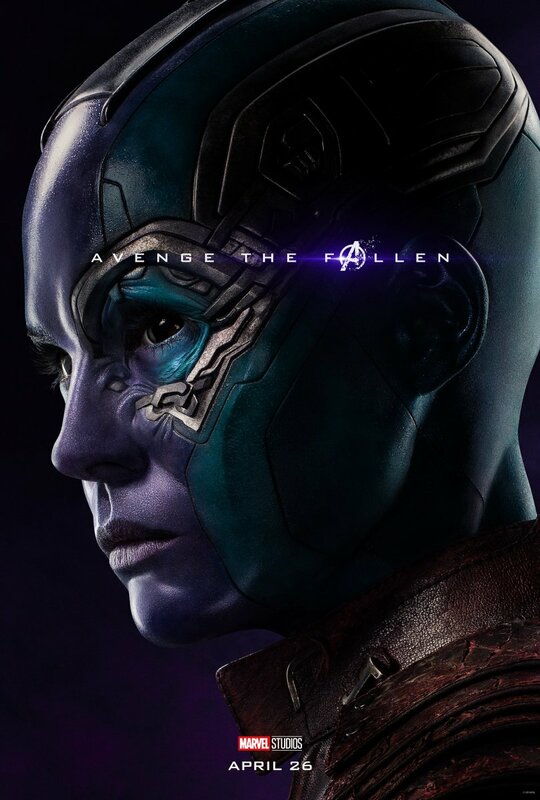 Strange and everyone in between, you can check out all 32 of the new character posters right here in this post. 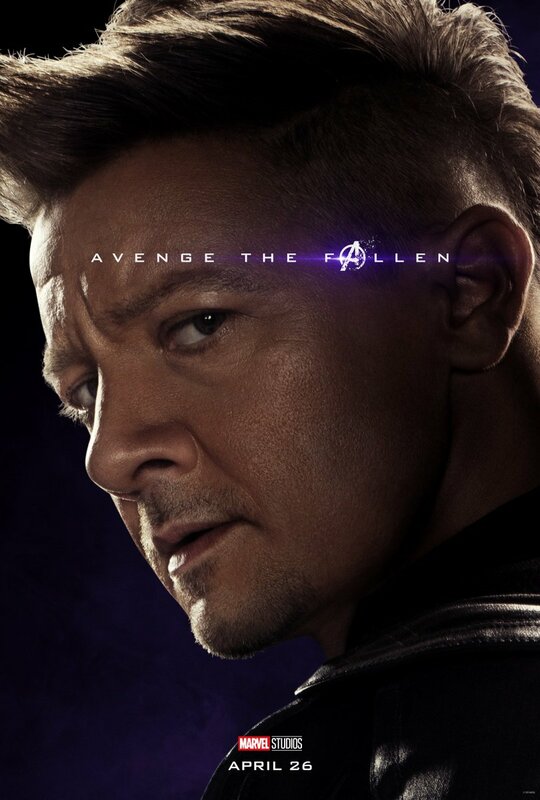 Oh and don’t worry — they’re all on this one page instead of spread out through a horrible slideshow you have to click through.